The Roccascalegna castle is a defensive structure place on top of a rocky ledge, in a dominant position over the area; it has very ancient origins and underwent numerous additions between the sixteenth and seventeenth century. 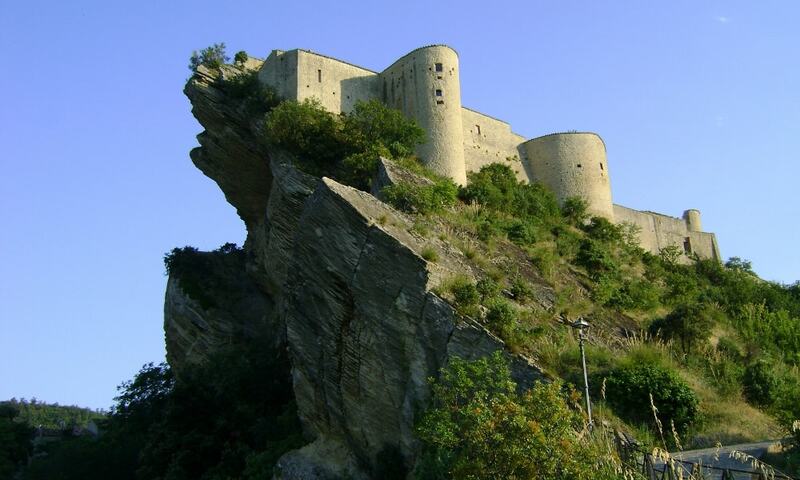 The castle was principally constructed at a time of military rivalry between the Angevin and Aragonese armies. After the restorations made in recent years, the castle is again open to visitors.